You’re running a legal services business or providing them as an individual lawyer and you’re thinking about a new website but don’t know what you need? You’ve come to the right place! We’re here to help with professional advice about the industry standards, best technological solutions, and the overall development process. During the one hour consultation, our Solution Architect will not only advise you about the development process and possible functional features you might include but will go further to research your existing competitors websites and will help you to identify the MVP (most valuable product) of your website. The consultation will be held via chat, Skype call or video conference - whichever is the most convenient for you. *These are the usual topics of discussion. If you have a particular question or idea, feel free to inquire. After this consultation, you will know how to stand out from the competition and how to create a user-experience driven website, possible management systems integrations and much more. This applies both to new law firms which need to establish digital identity and well-established law firms who want to take their digital presence to the next level. 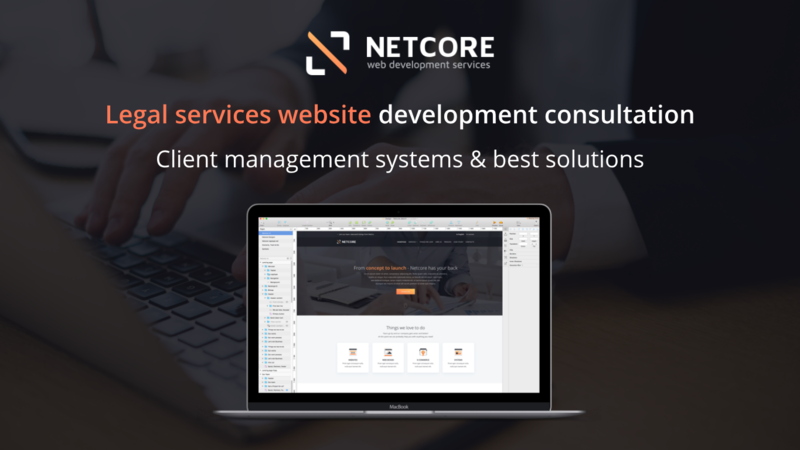 We are Netcore Agency - a team of outstanding developers from Europe. If necessary, we do offer all of the above-mentioned planning, design, development and hosting services. As an exp. Sr. level Solution Architect with 10 years of combined work experience, I have led all stages of project development, including planning and defining requirements, design,...Read moreAs an exp. 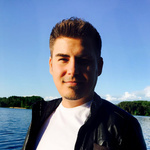 Sr. level Solution Architect with 10 years of combined work experience, I have led all stages of project development, including planning and defining requirements, design, architecture, development, testing, and support. 100% satisfaction and full dedication to your project guaranteed. We will provide you with an all hands on deck face-to-face consultant who will provide all the support you need throughout the process of planning, creating and managing a budgeted web strategy, to ensure you see tangible results fast. One of our core strengths is the ability to do realistic and precise project estimations and we always achieve goals we set to ourselves. So far under our supervision, we have delivered around 400+ projects- our working in-house team consists from more than 15 developers with different skill sets and we have worked on different size websites and management systems not only locally but for clients from Europe and USA. We proud ourself on having great remote communication skills with our clients. Our motto has been and always will be - quality over quantity.